Elevation training is on the peak lately, and almost every other sports guy is trying to get one for themselves and train their body to the fullest. 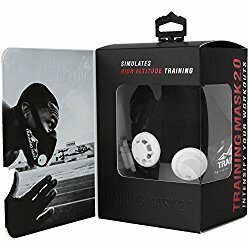 There are various benefits of training masks which include increased blood cell count, but there are certain cons of using it which might change your mind about buying a workout mask. An elevation mask is only helpful if you sleep on high altitude and is only effective when you’re competing at a high altitude. 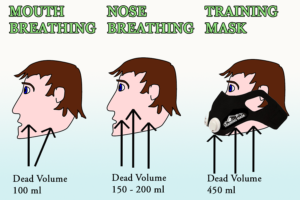 However, the training mask can also prove to be an easier way to train your breathing pattern and lung capacity. Dimok Hypoxic Mask is one of the best training mask available on Amazon. 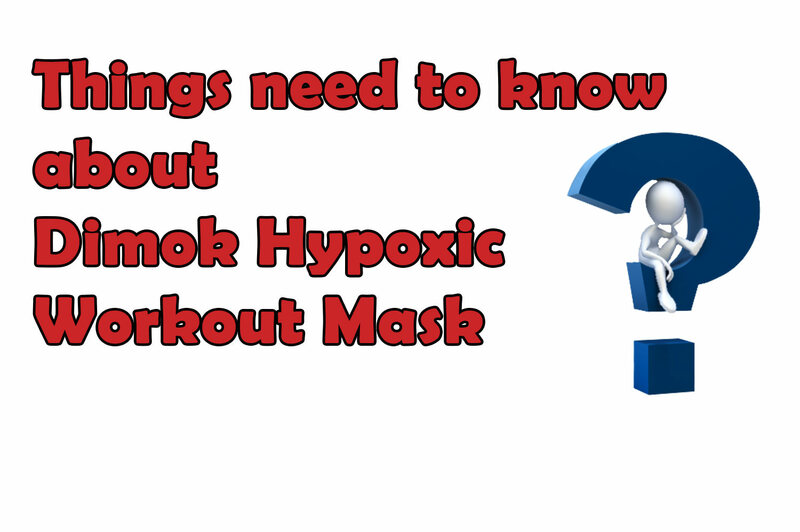 Stay tuned as I share the review of Dimok Hypoxic Altitude Training Mask. 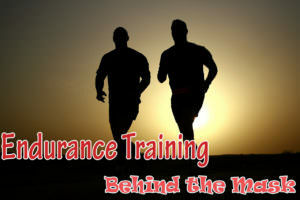 It provides a super-efficient training approach. Dimok Hypoxic Mask uses Nylon + Medical Silicon as product material which improves its quality over other training masks. The SLEEVE uses an ultra-lightweight, breathable and moisture wicking high-tech fabric which provides a perfect fit and keep it from slipping over your nose during training. Also, the mask is comfortable to wear which might be a plus point for those who train for an extended period. There’s also an allowance for switching the resistance levels while training without taking the mask off. It is very easy to put up and requires almost no prior experience. 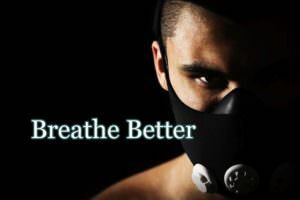 Dimok Hypoxic Workout Mask is suitable for almost all the sportsman who wants to train hard, prepare their breathing pattern, and improve the lung capacity. The manufacturer of the product caters to provide customer satisfaction and also claim to make a noticeable difference in one week of training. There’s money back guarantee which claims to offer a 100% refund if you are not satisfied with the purchase. Money back guarantee doesn’t hurt, right? The product has got excellent reviews on Amazon with 4.8-star ratings and 19 reviews. Share your views about Dimok Hypoxic Mask and would you consider buying it? Also, let me know if there’s any better alternative to it and I’ll surely post a review about that product. 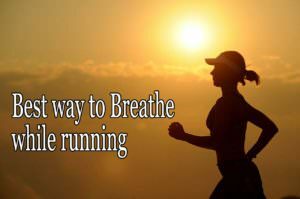 Dimok Hypoxic Workout Mask is specially designed to make your breathing patterns training in effective way and it strengthens your lung capacity.